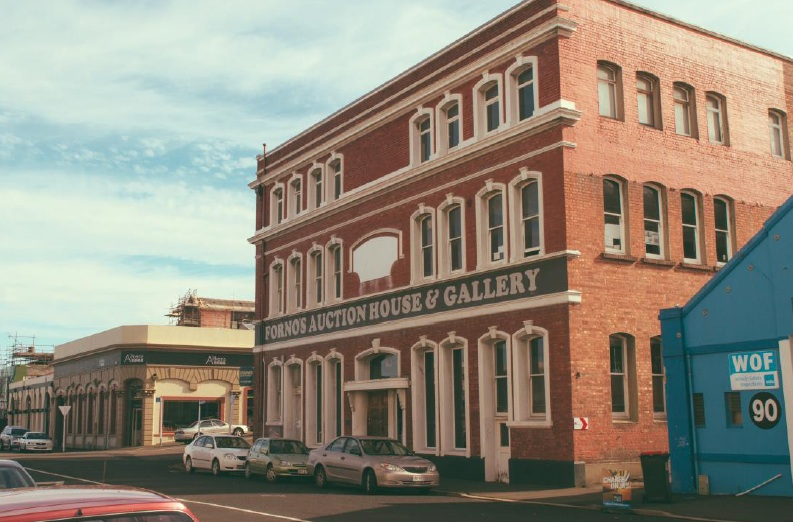 We are a shared office making history in the Dunedin warehouse precinct. Salisbury House is an impressive character building located in the up and coming historic precinct area, centrally located on Bond Street it is just a five-minute walk from the Octagon. The loft is a tidy and cool 300 square metres in a building that’s kind of like a beehive, calm from the outside, but inside it's humming. Join us and get inspired. Working in a communal office space with other like-minded individuals provides opportunity to share and learn from each other while developing collaboration and community. Our space is ideal for freelancers, entrepreneurs, up starts and creative tech sorts or any small business who needs desk space in a central Dunedin location. Take on this opportunity to join Dunedin’s longest running shared office where we strive to promote free-flowing ideas, creativity, innovation and growth. At 104 Bond, we aim to provide a space for businesses to grow by cultivating an inclusive community that works to develop diversity and new ideas. Our building is filled with other independent businesses at various stages of their life span, working in the loft space will allow you to meet with, interact and learn from those individuals who have built these organisations. Once a month we seek to host Friday afternoon drinks where everyone is invited to join us for a wind-down and a catch up. This is a great time to meet your fellow tenants and to hear what others are up to in Salisbury House.